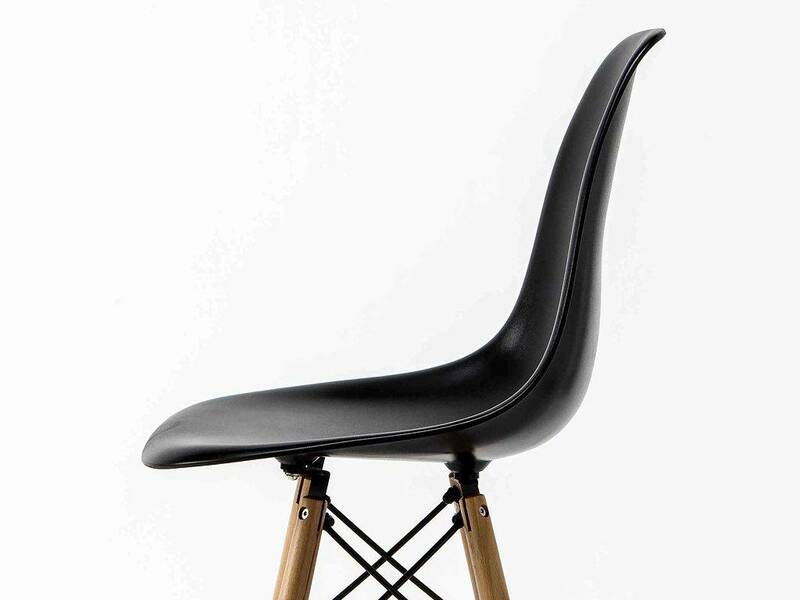 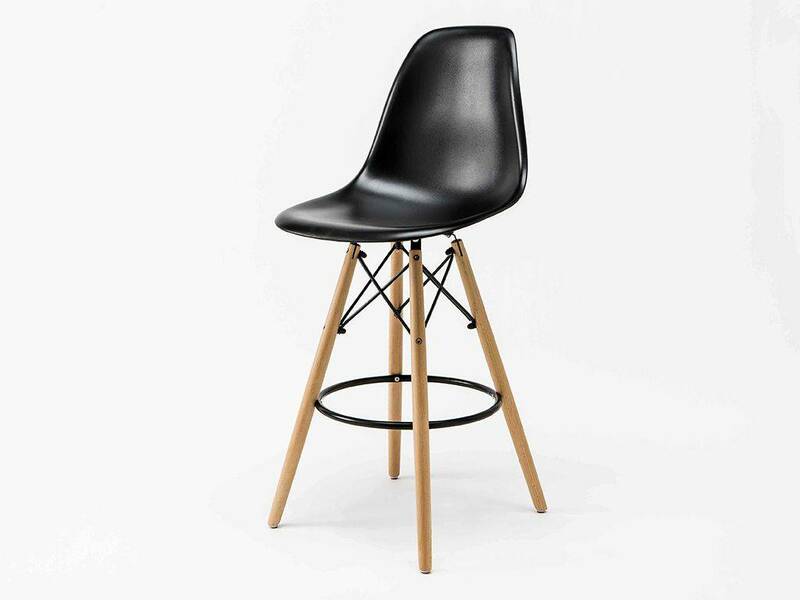 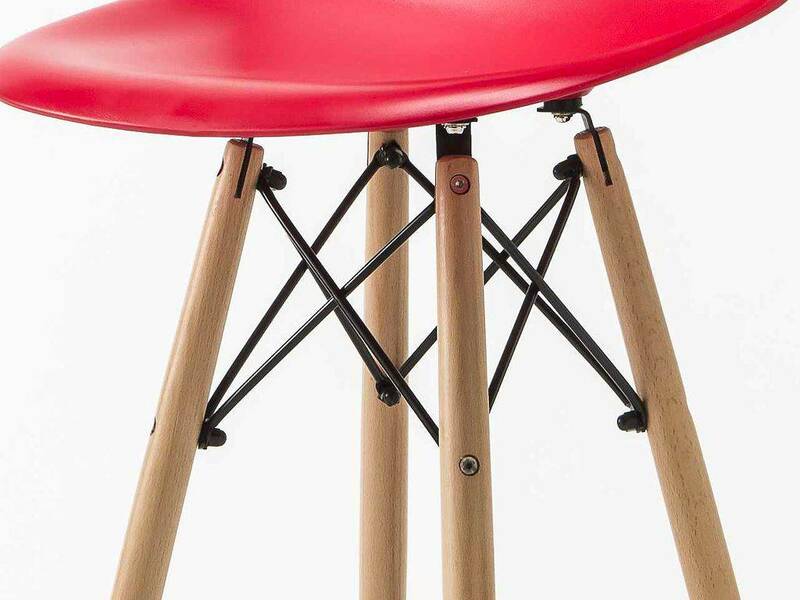 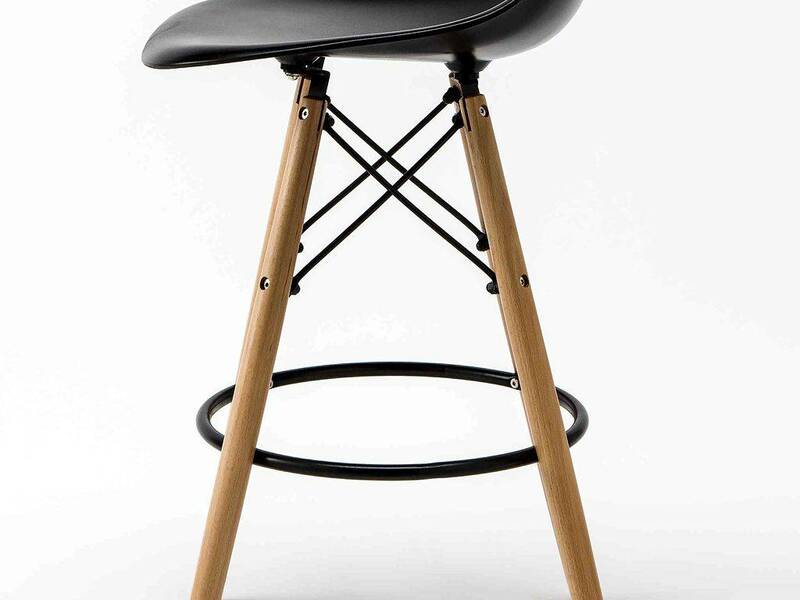 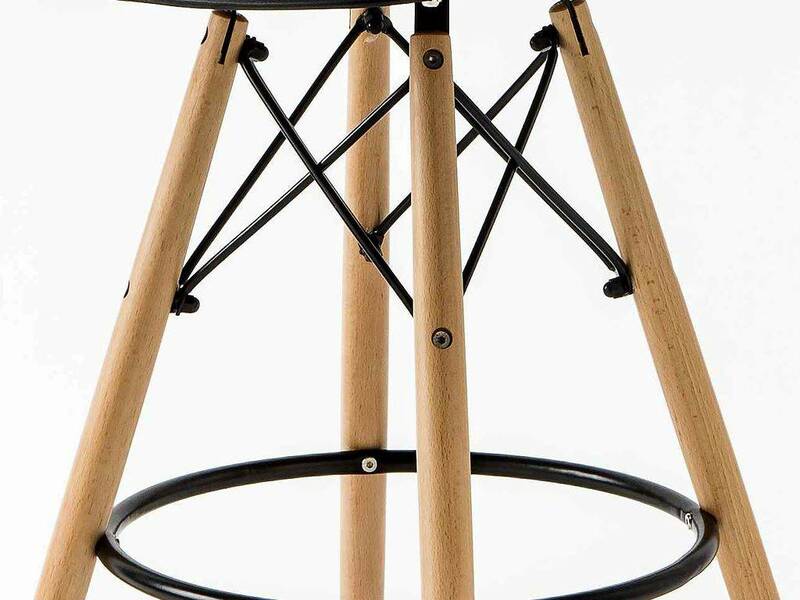 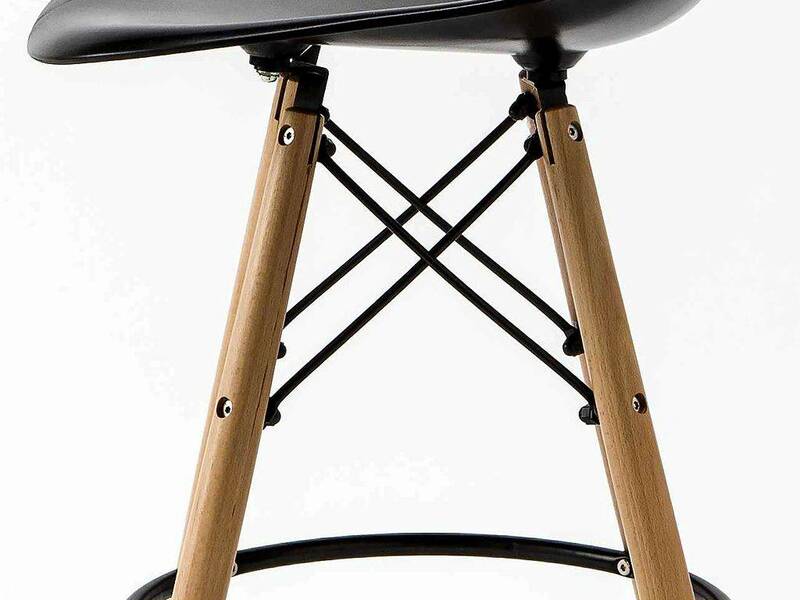 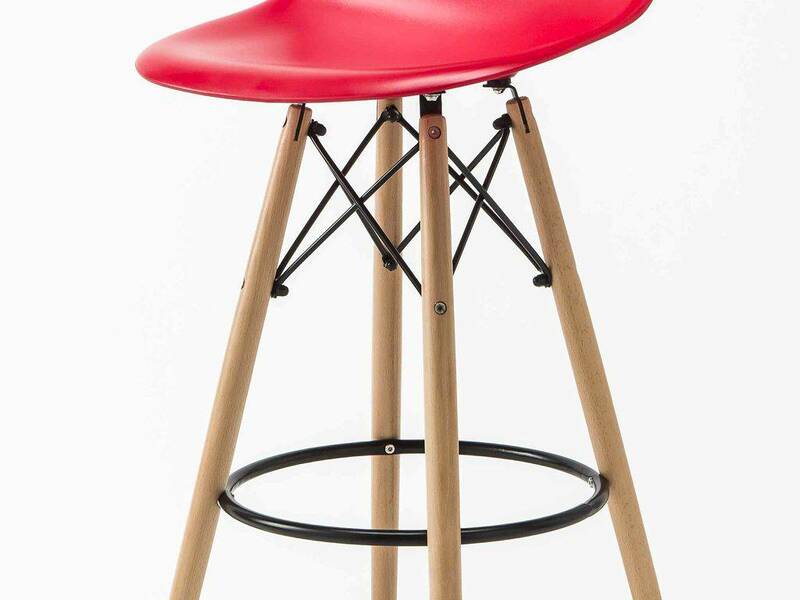 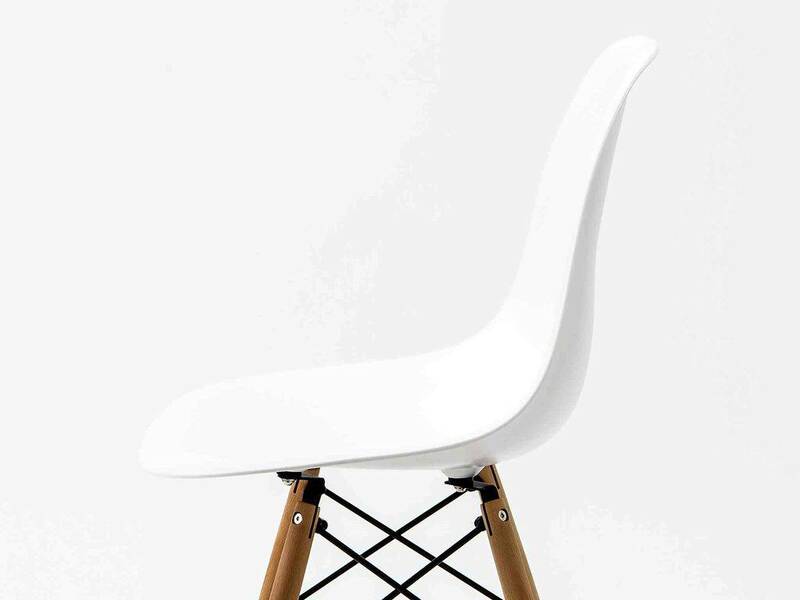 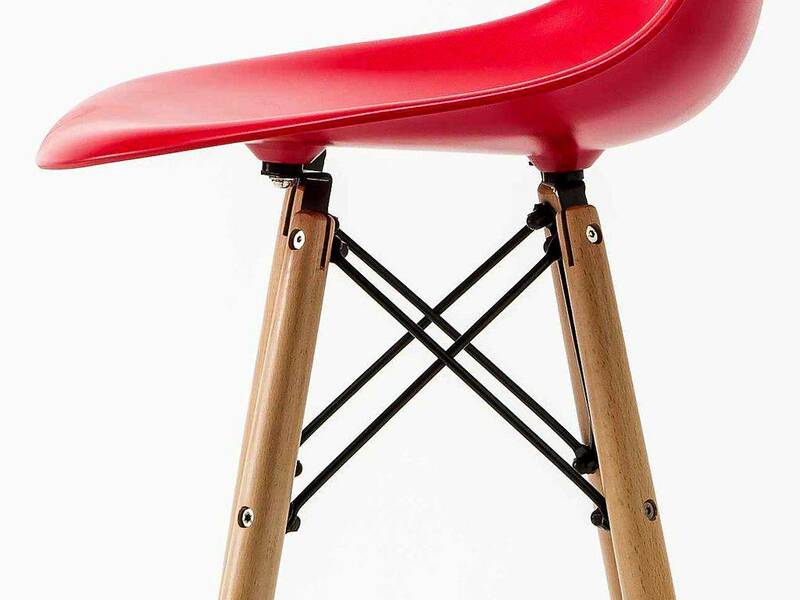 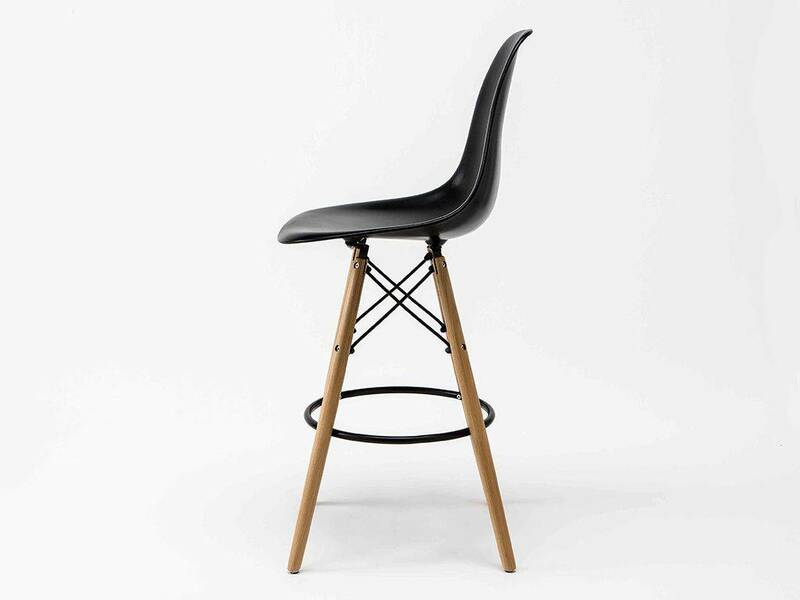 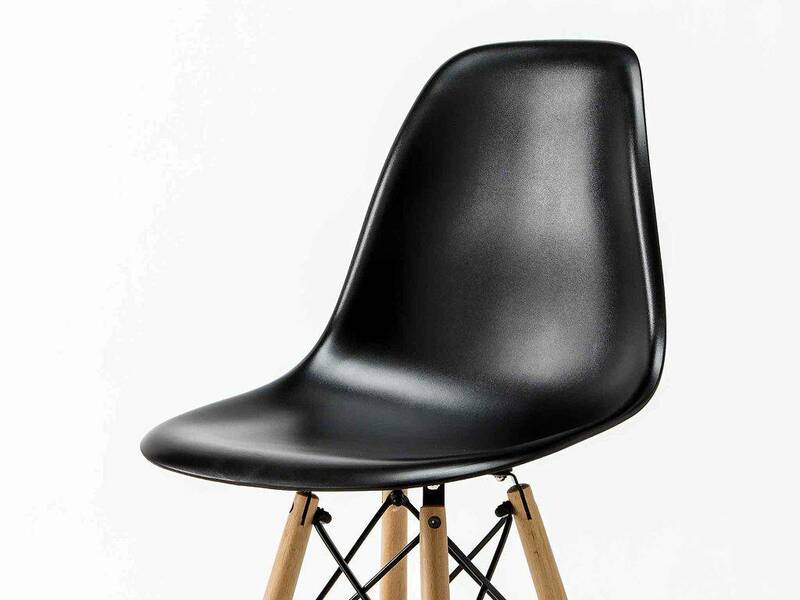 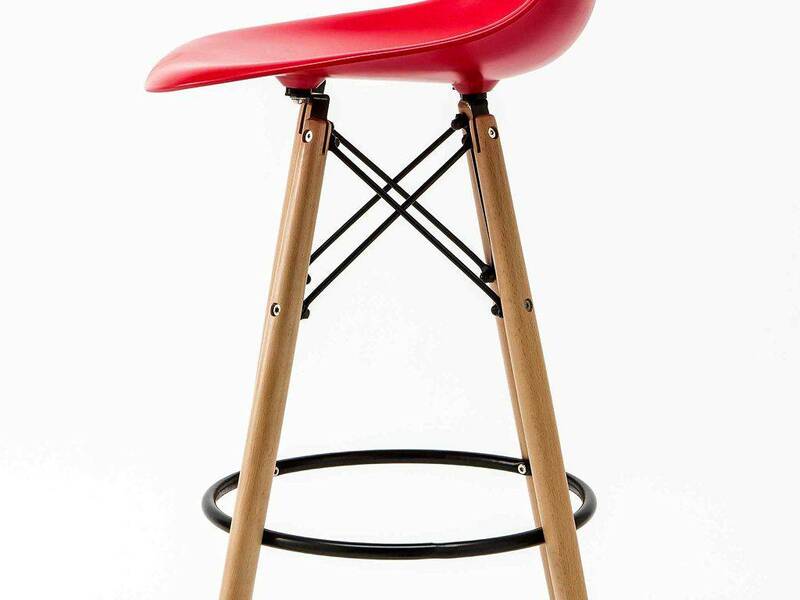 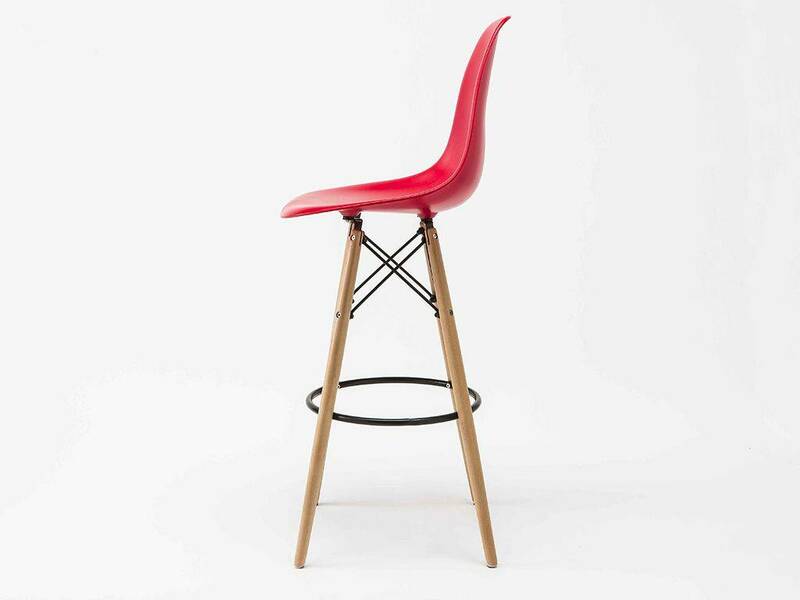 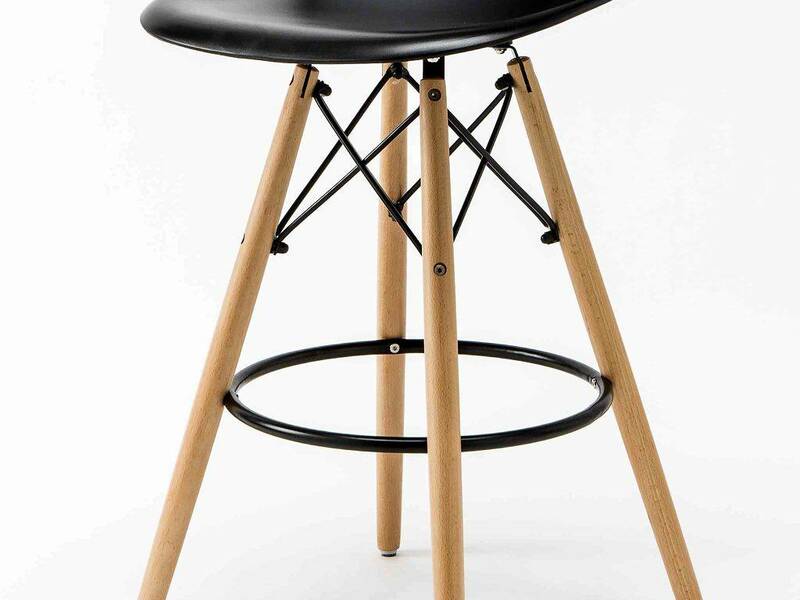 Stool with ABS seat and chair legs made of natural painted beech and lacquered black steel. 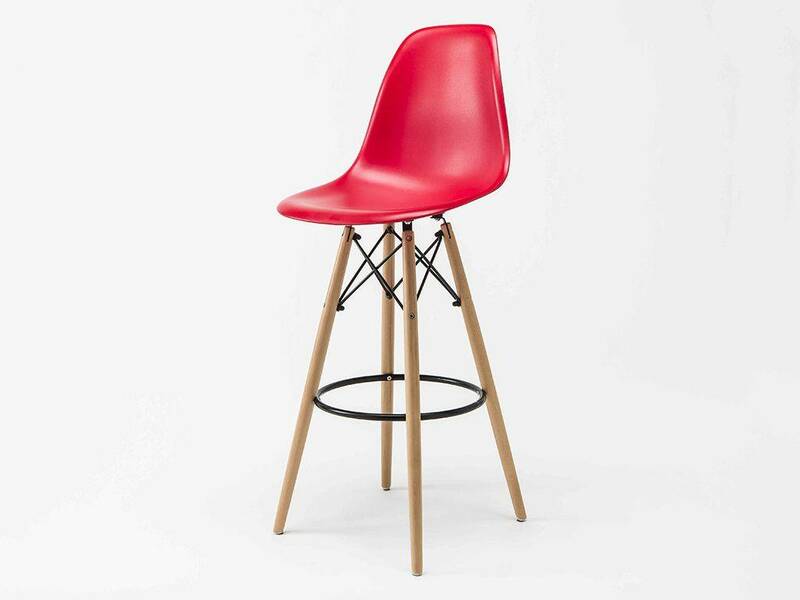 Its design makes it ideal for the living room and the kitchen. 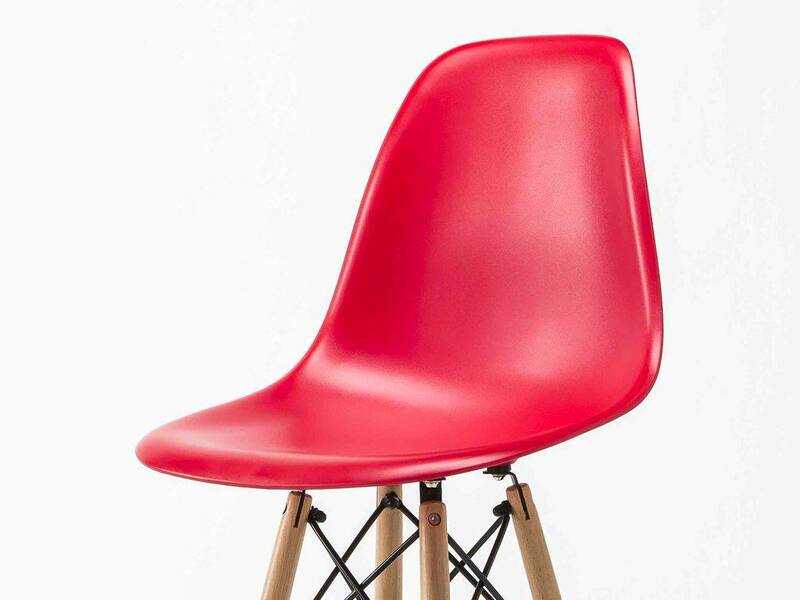 Seat Colours: White, Black, Red (Opaque), also available with RAL colours at the choice. 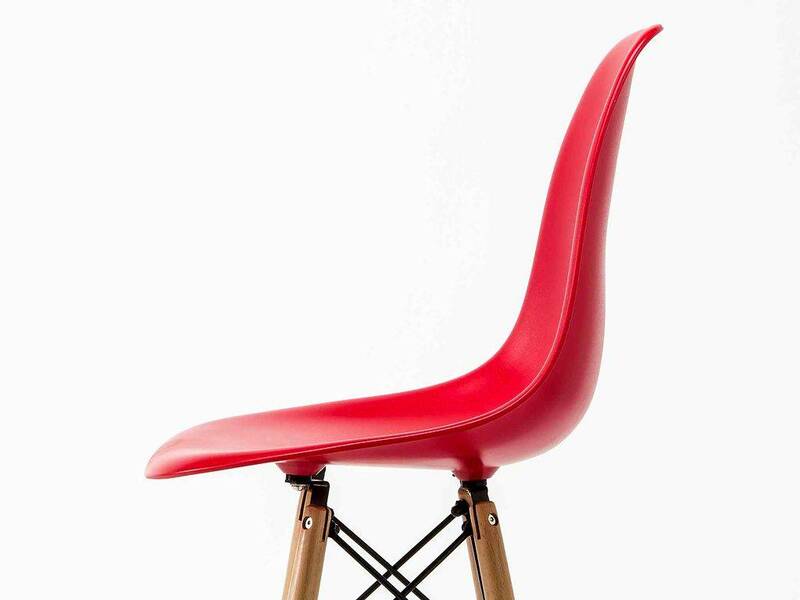 Availability RAL colour 21 days.